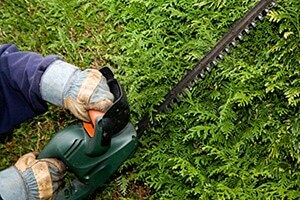 The Gardening Northside team offer professional hedge trimming North Shore and surrounds, for both commercial and residential clients. Whether you are looking for a regular hedge trimming service to keep your gardens under control, or looking for full-scale hedge design, consultation and installation, our staff have over 10-years local experience, a team of 15 staff and have your needs covered. For residential areas, hedges offer increased privacy and reduced sound from surrounding traffic. For commercial establishments, hedges offer a professional and modern enhancement to your landscape. We regularly provide hedging services for a large roster of commercial and residential clients, so whatever your need, feel free to contact our staff today for an obligation free quote. 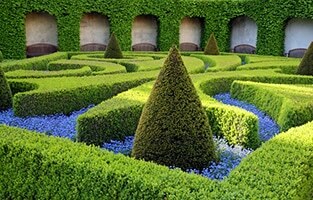 Whether you’re looking for hedge trimming services in North Shore Sydney, Chatswood, Turramurra, or any other local area in the Sydney North Shore area, we’ve got you covered. Call Gardening Northside today on 0422 812 612 or 0403 869 300 for a free consultation and quote with a North Shore hedge trimming expert.